There are plenty of people that get their big break on social media. Some become well known and others strike it rich. There are also the lucky few who achieve both. It’s not surprising when you consider the fact that when you have fame, money-making opportunities also begin presenting themselves. However, it is amazing to think that sites and apps such as YouTube, Instagram, Vine, Tumblr and others have the power to put the spotlight on talent across a variety of different disciplines. As you are about to see, though, success stories are in no short supply. Let’s take a look at several different individuals who got rich and/or famous on social media, and what we can learn from them. 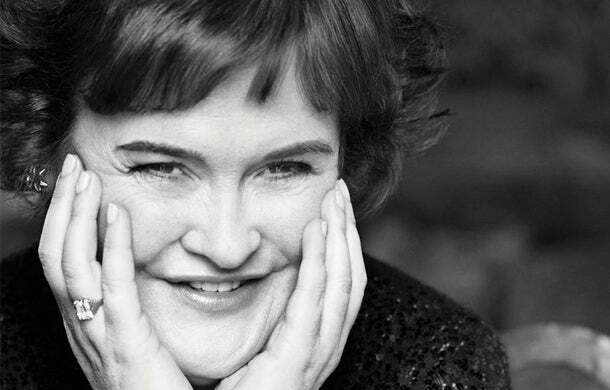 Singer Susan Boyle become a worldwide phenomenon thanks to a YouTube clip that showed her performing “I Dreamed a Dream” from Les Miserables on Britain’s Got Talent. This 47-year-old from Scotland became known in Britain after the show aired, but it was the virality of the YouTube video that eventually catapulted her voice across the globe. Boyle was unemployed when the video was recorded, but record execs everywhere started calling her after seeing the clip. She quickly earned more than $8 million in advertising and recording deals. The singer is an excellent example of someone who took a chance. She went up on stage, gave it all she had and the judges and the audience couldn’t help but recognize her incredible talent as a vocalist. 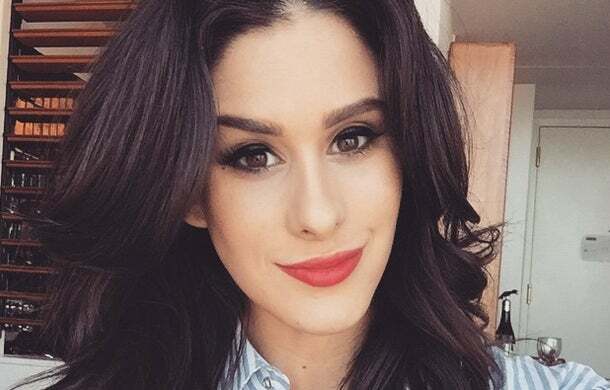 Brittany Furlan is Vine’s biggest female star, with more than 9 million followers. This aspiring comedian quickly grew in popularity when she started posting six-second comedy sketches on Vine. Last year, this landed her a development deal for a sketch comedy show to be produced by Seth Green. No matter what your skills and talents are, if opportunities don’t seem to be forthcoming, try packaging and delivering your ideas in a new format. 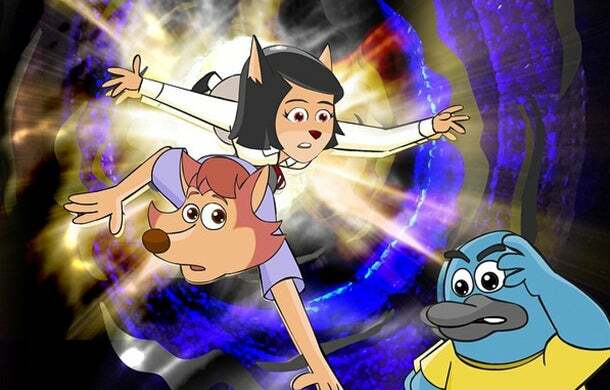 You never know when it might resonate with a new audience. If you’d like to start making your own Vine videos, take a read through 4 Tips for Making Memorable Vine Videos. We all know who Kate Upton is today, but prior to her success with Sports Illustrated, she was struggling to find work. Part of her success today is due in part to a couple of YouTube videos. In particular, there was a video where she was “doing the Dougie” at an L.A. Clippers game. Not only was the video viewed millions of times, it also gained her 170,000 Twitter followers. Today, Upton has no shortage of work. Are you short on work? Then why not show your talent on YouTube? You might be able to drum up a little bit of engagement. Even athletes have been turning to social media to get more attention from scouts. Football player Wedley Estime decided to create a highlight video showing his skills and post it on YouTube. This video got passed around to recruiters, who started sending in offers. 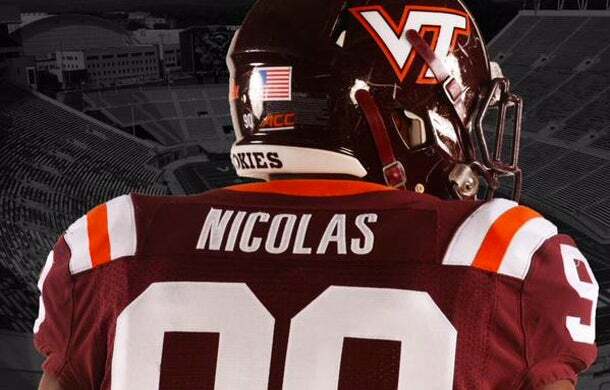 Estime eventually signed with Virginia Tech, and has since changed his name to Dadi Nicolas. If you just aren’t getting the attention you think you deserve, it may be worthwhile to turn to social media. Amalia Ulman was fascinated by pop culture’s obsession with Instagram celebrities. When she decided to become one herself, this well-studied Instagram persona quickly gained nearly 65,000 followers. Prior to that, she had actually spent time studying the language, the hashtags and the selfie styles that the most popular Insta-celebs were using. The moral of the story here is pretty obvious. If you study those who are popular and duplicate their efforts, you too can become known. Also see Secrets of Succeeding at Visual Marketing on Instagram, Pinterest and YouTube. Is it possible to become famous accidentally? You’d have to ask Alex Lee, who is likely the most unintentional Twitter star of all time. A teenage girl snapped a photo of Lee while he was working at a Target supermarket. This girl was friends with another girl who had a crush on Lee. Pretty soon, a different Twitter user found this photo on Tumblr and tweeted it out. That’s when the popularity of the photo skyrocketed and got tweeted out more than 800,000 times within a few hours. The hashtag #alexfromtarget then grew to prominence. Lee was unaware of the trend until after he finished his shift at work. The attention quickly turned creepy, and people started showing up at his job to snap more photos of him. However, it landed him an appearance on The Ellen Show, and he now has roles in a music video as well as a movie. Death threats notwithstanding, this story has a happy ending. This just goes to show you that you never know what’s going to catch on. Experimentation can lead to success in unlikely places. Looking to learn more about Tumblr? Here’s an article worth reading: How to Make Money on Tumblr: 25 Proven Tips. 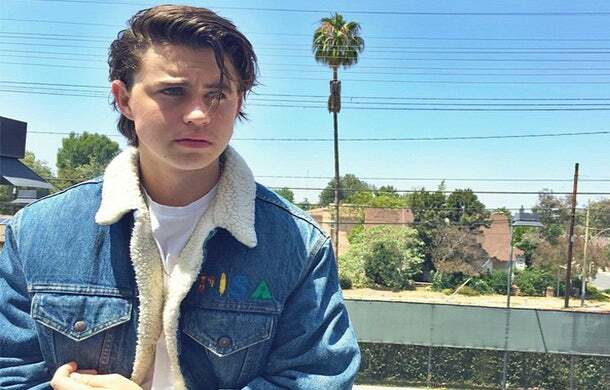 Nash Grier found his popularity on Vine with silly, humorous, spontaneous, almost Jackass style six-second loops. Though he may not be a household name, girls ages 12 to 20 know who he is, and simply can’t get enough of him. Grier currently has nearly 12 million followers on Vine. 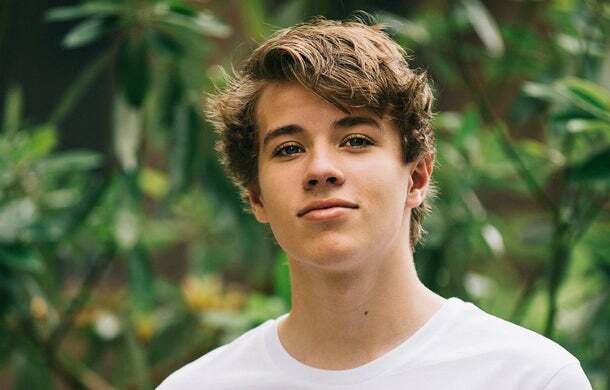 His other numbers aren’t bad either: he has nearly 8 million followers on Instagram, more than 4 million subscribers on YouTube and 4.7 million followers on Twitter. Grier also gets a cool $25,000 to $100,000 whenever he plugs products in his six-second clips. Looks may not be everything, but they certainly seem to help with some social celebrities. In addition to the sites already mentioned, it is also possible to earn money on Facebook. Regardless of what social network you turn to, there are opportunities to be had. Duplicating the successes of those mentioned here could prove challenging, but we could all be making a modest income from social media with a little effort. Take some time to study 15 Inspiring Entrepreneurs Who Earn Income on Social Media, and find the drive and motivation within you to be a go-getter.